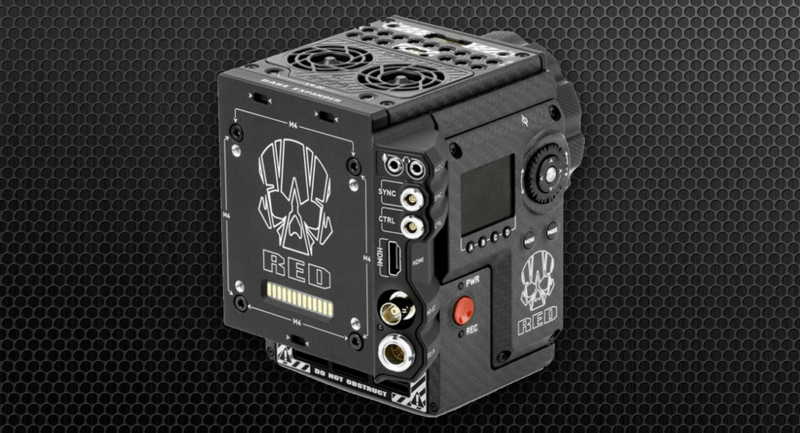 The following is a summary list of RED Weapon CF camera technical specs courtesy of RED.com. 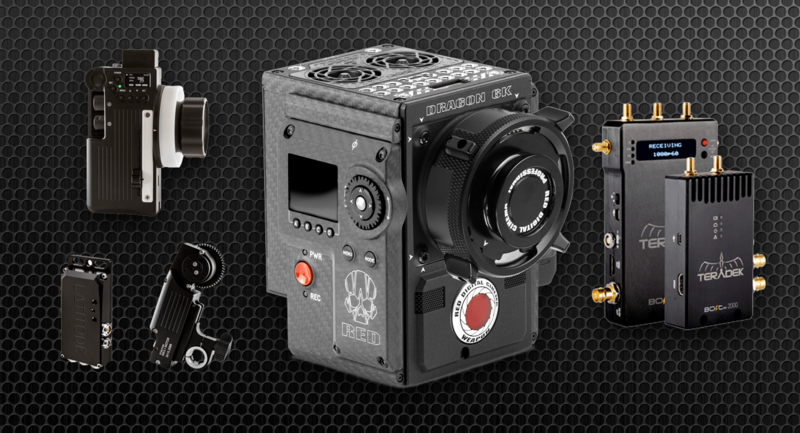 Contact us for more specific questions around the RED DSMC2 camera system, RED digital workflows and other production or technical questions. 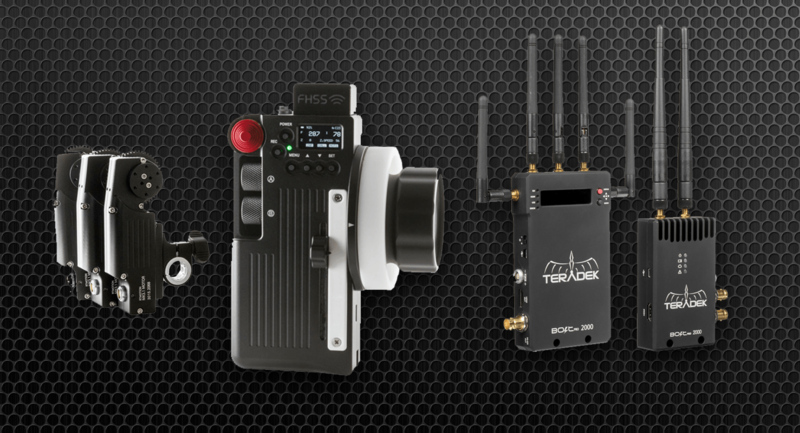 Explore our range of RED Weapon CF camera kit hires and production equipment in our Camera Rental Shop.